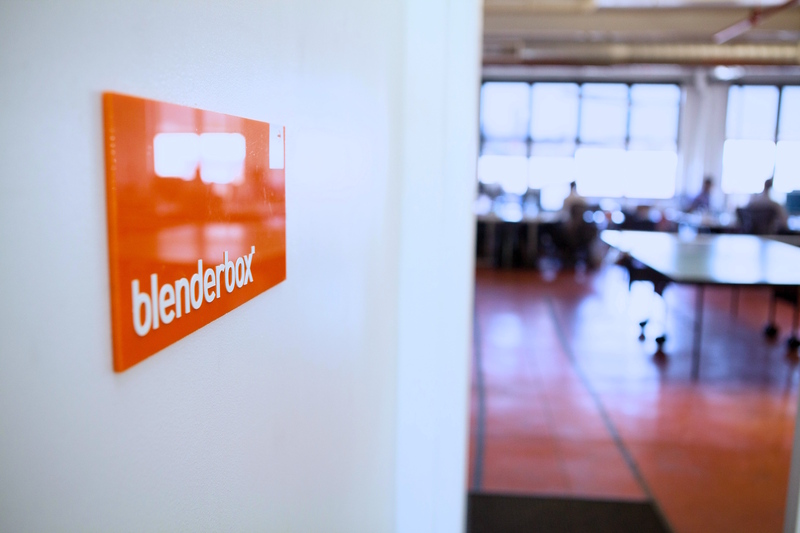 Blenderbox is looking for a freelance visual designer to augment our creative team. We're an award-winning agency of interactive designers, developers and strategists who love to ask questions, experiment, and explore new ways of doing things. Our work scales from local to global, and we specialize in creating digital experiences for mission-driven organizations, cultural institutions, and non-profits. We love collaborating with our clients and partners, and strive to create things that have a positive impact on the world. At Blenderbox, visual designers work within integrated teams of UX designers, developers, and project managers. Applicants should have experience designing for web and mobile, and be comfortable working with a lot of content. Applicants should have a portfolio of work that demonstrates solid conceptual thinking, visual problem solving skills, an appreciation for good typography, and an ability to use color beautifully for both form and function. An ideal candidate would be able to explain design decisions effectively, be detail-oriented, and be able to both create new aesthetics as well as run with existing design direction to expand and enhance a project. You strive to solve problems and achieve simplicity in your design work. You always keep the end-user in mind when designing a solution. You can take complicated workflow and distill it into a simple and easy experience. You’re a team player with a collaborative working style. You are organized, self-directed, efficient and able to manage complex projects in a timely manner. You are familiar with web best practices, and ideally have some experience designing for accessibility. Responsibilities will include: brainstorming concepts, developing original designs, executing visuals based on an established design direction, articulately presenting work both internally and to clients, and spec'ing design for developers. If this position sounds like a match, email us at [email protected] with the subject line "Freelance Visual Designer 2018." Please include your resume, your rates, a link to your portfolio and a brief note about why you think you’d be an asset to our team.